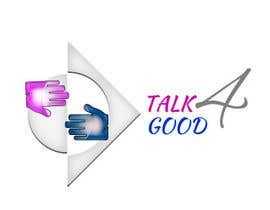 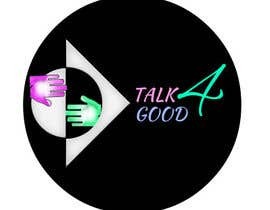 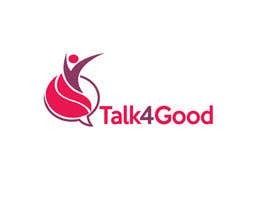 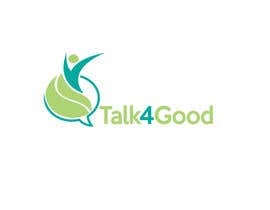 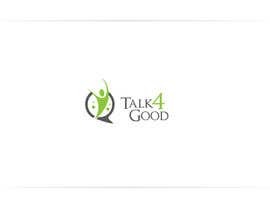 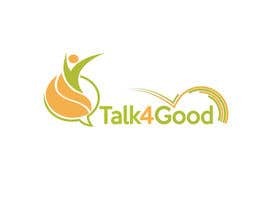 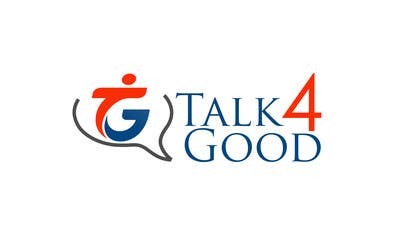 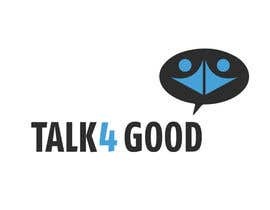 It will be called " Talk4Good " and the aim is to be a communications company that donates a % of a customers bill back to customers towards their favourite causes / charities / fundraising. 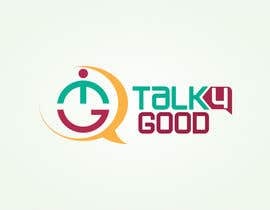 So its a telecommunication company that helps raise funds. 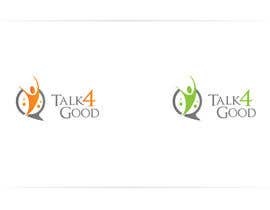 So a logo that is not too corporate but brings the name, theme and reason intertwined.